Cleaning processes are used to remove any product, process-related material and environmental contaminant introduced into equipment as part of the manufacturing stream. Many aspects need to be considered in setting up a cleaning procedure while studying it. 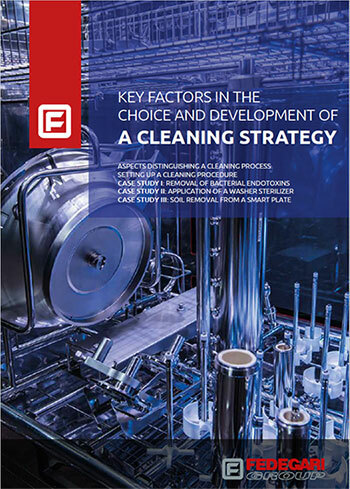 The purpose of this e-book is, in fact, to discuss the main challenges on choosing and developing a cleaning strategy and, consequently, highlight the existing solutions. 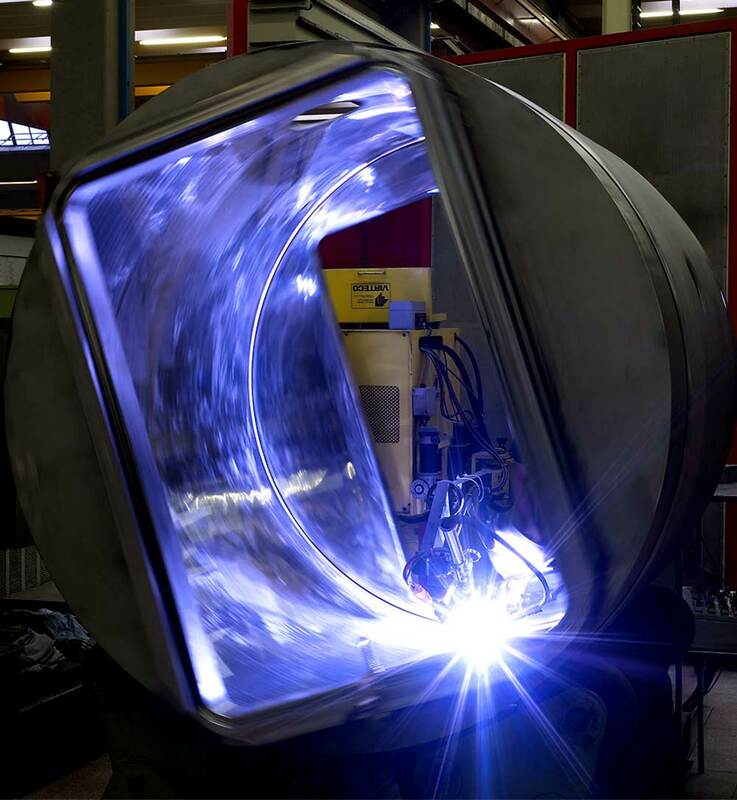 New requirements are faced by the manufacturers therefore new targets are fixed and the evidence that these are met is shown through successful case studies. This is certainly a multidisciplinary issue that involves various company areas: from “Regulations” to Engineering, from Quality Control lab to Production department. Contributions of all these areas together can lead to a robust and reproducible cleaning process. Cleaning is an essential practice for any pharmaceutical activity. Even if soil is not evident, it is unacceptable to manufacture drugs in dirty conditions. Defining differences between sterilization and cleaning treatments is important in order to understand in-depth the main problems and peculiarities when defining a cleaning strategy. The kinetics of ordinary sterilization processes are well understood. To sterilize means to destroy or inactivate microorganisms: we know the target and we can define it in terms of a number (CFU/unit) and resistance (D, z). The definition of sterile product/ item (PNSU – Probability of Non-Sterile Unit or SAL – Sterility Assurance Level) is probabilistic but is universally accepted. On the other hand, for a cleaning process, the “enemy” is not defined and, in any case, can vary on a case-by-case basis: residue of previously processed product, diluents, solvents, various chemicals, lubricants, generic soil, microorganisms, etc. There is no absolute definition of cleanliness. The kinetics of the cleaning procedure is unknown. Consequently, also the definition of “cleaning dose” to be provided is undetermined. Subscribe to our newsletter and download our e-book.